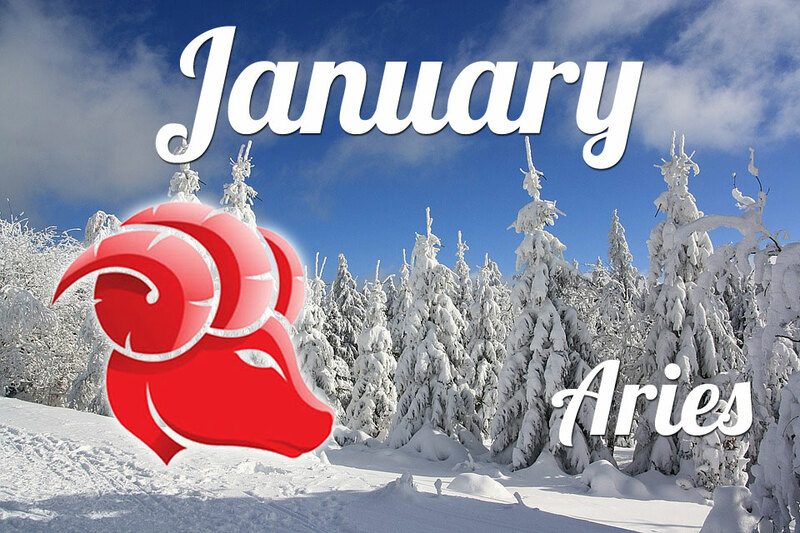 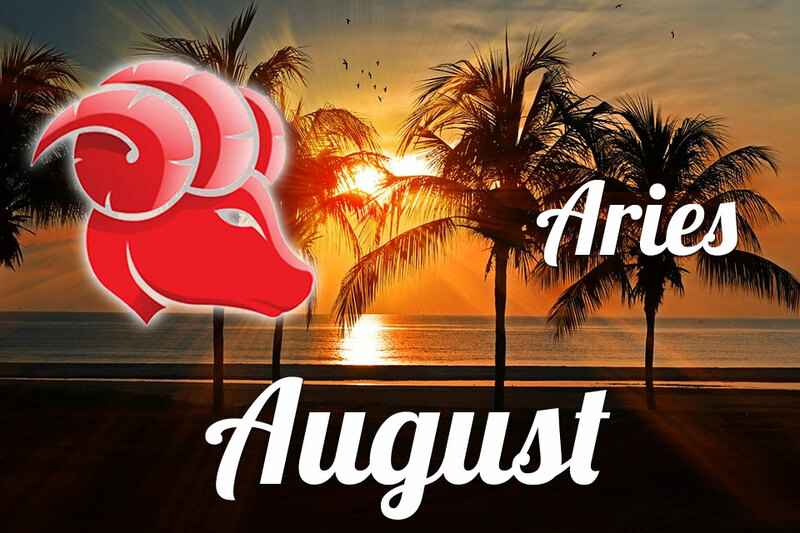 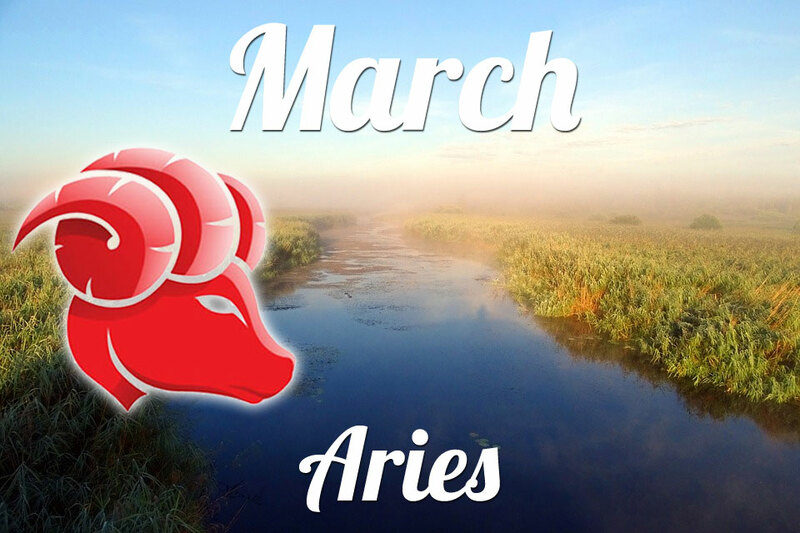 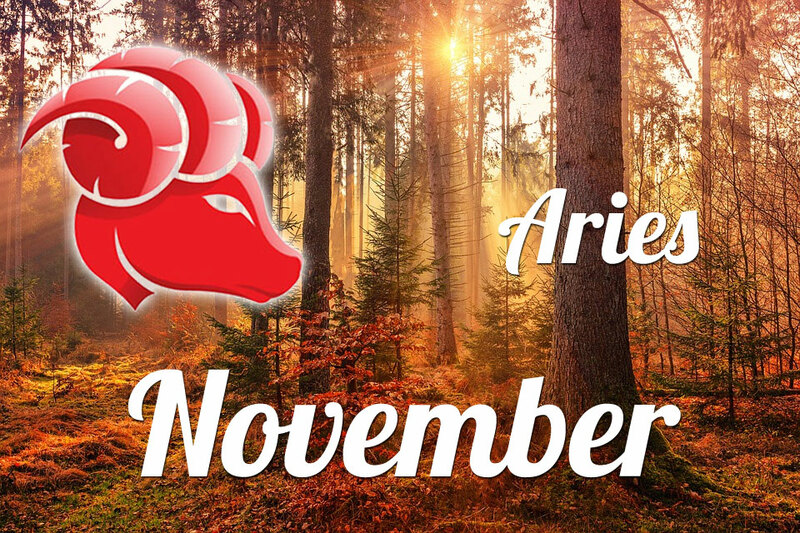 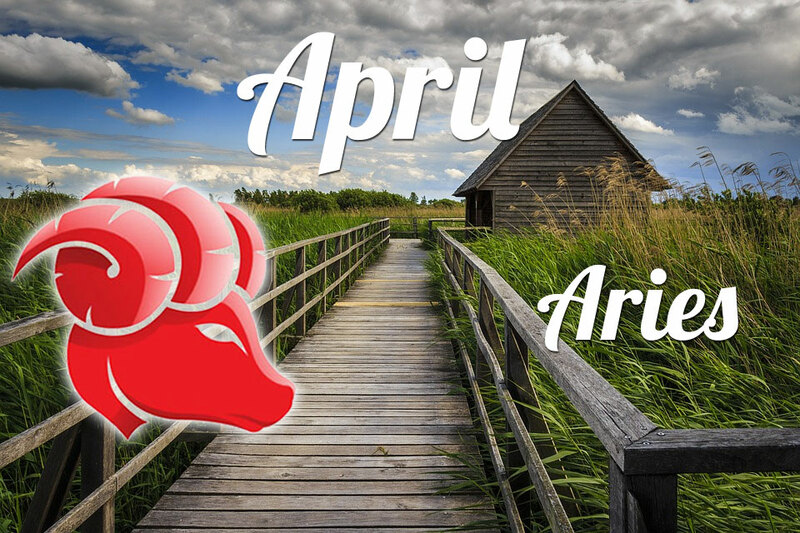 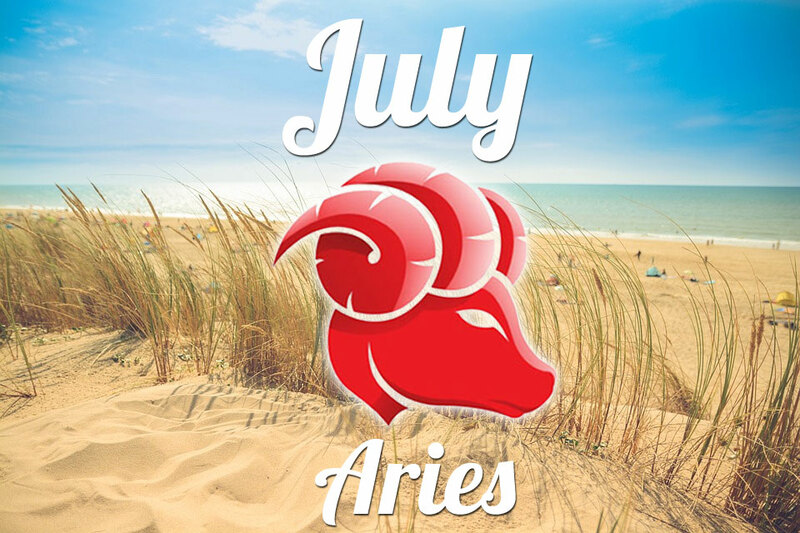 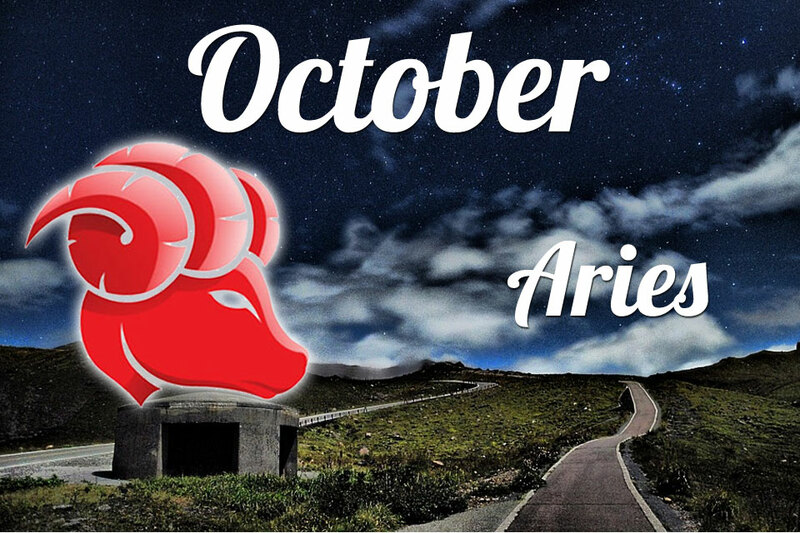 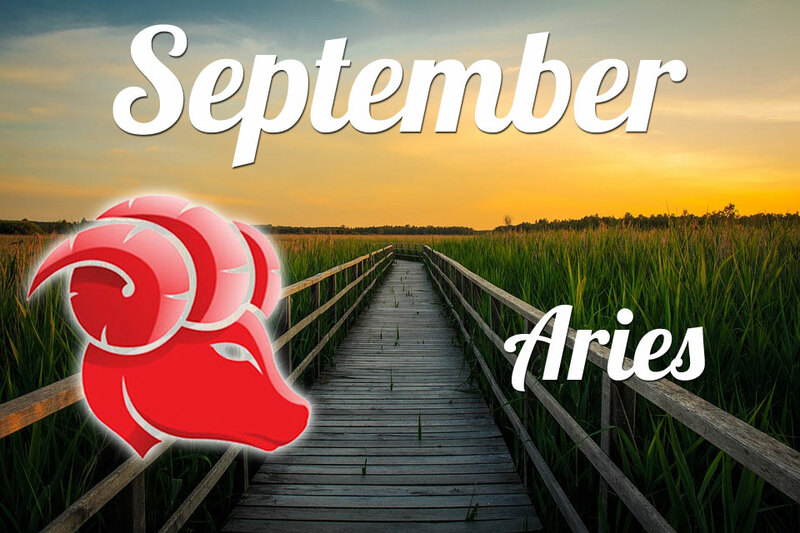 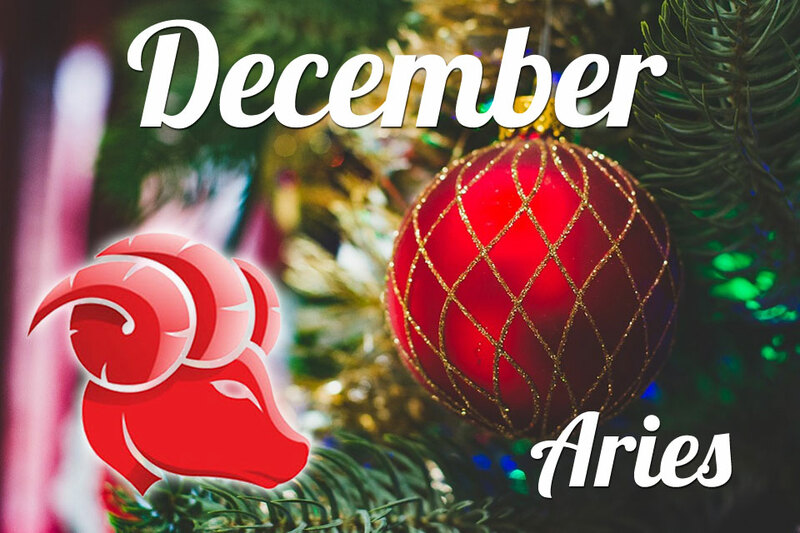 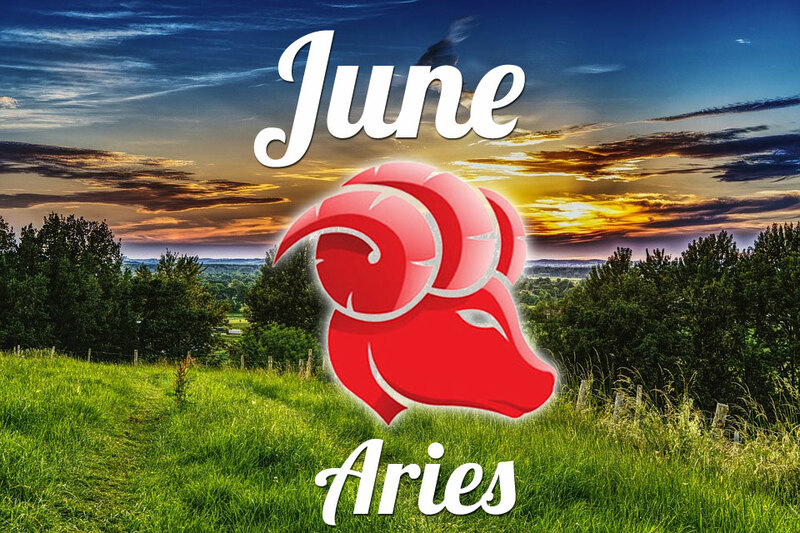 The year 2019 for Aries will be full of challenges and goals that you will pursue. 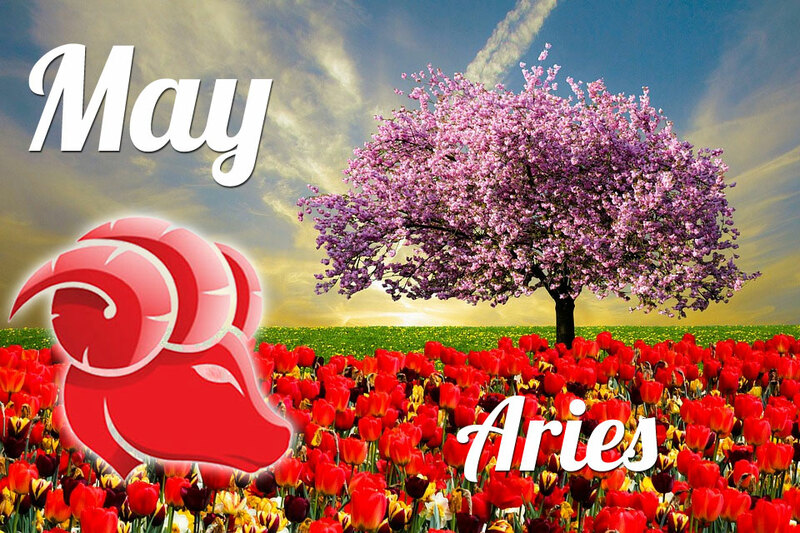 Opening up to new ones will turn out to be crucial and give many possibilities and paths of development. 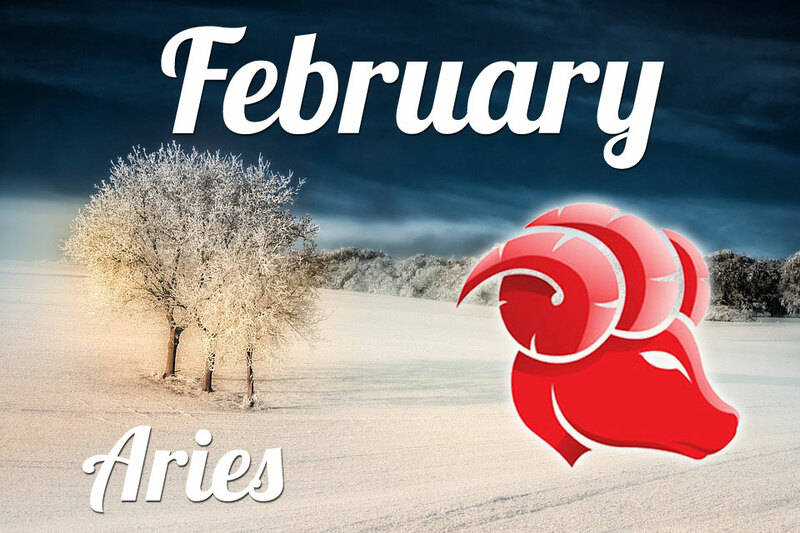 It would be worth remembering not to work against yourself and use your intuition, which will tell you a lot.